What an EPIC Day! Outdoor Game Fair was a Blast! The EPIC Outdoor Game Fair did not disappoint. We enjoyed the event and hope this continues to be an annual event here in the Atlanta area. The Foxhall Resort is a top-notch facility. The Shooting Sports area was our favorite. 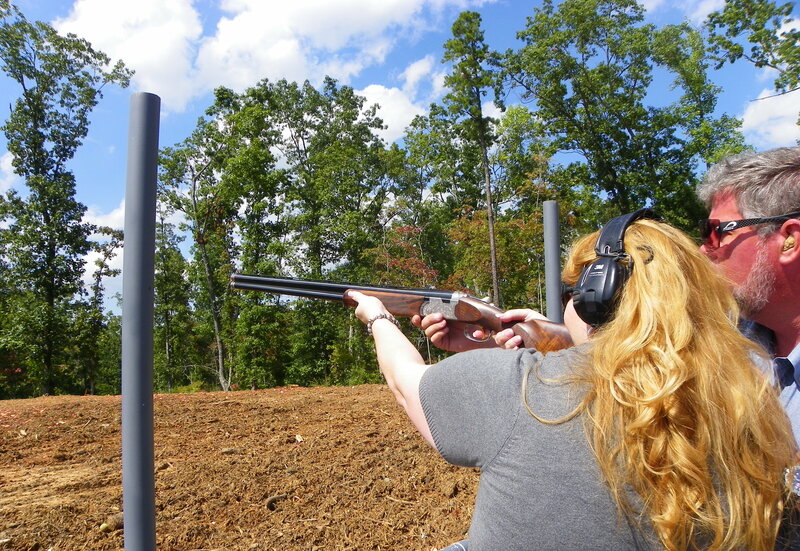 Beretta sponsored the area and offered us a chance to try wobble stand as well as sporting clays. Amy received instruction from Will Fennell an award-winning instructor. All the Beretta representatives were informative and willing to help in any way possible. Look for a full review this week of the EPIC Outdoor Game Fair. Until then check out some of the photos at our Facebook page Carducci Tactical. While you are there please like our page. We pass along great deals and discounts as well as top shooting and hunting information. If you are a fan of competitive handgun shooting, you should like our page. Need the 411 on Tactical gear or looking for information for women shooters – we’ve got you covered over there! 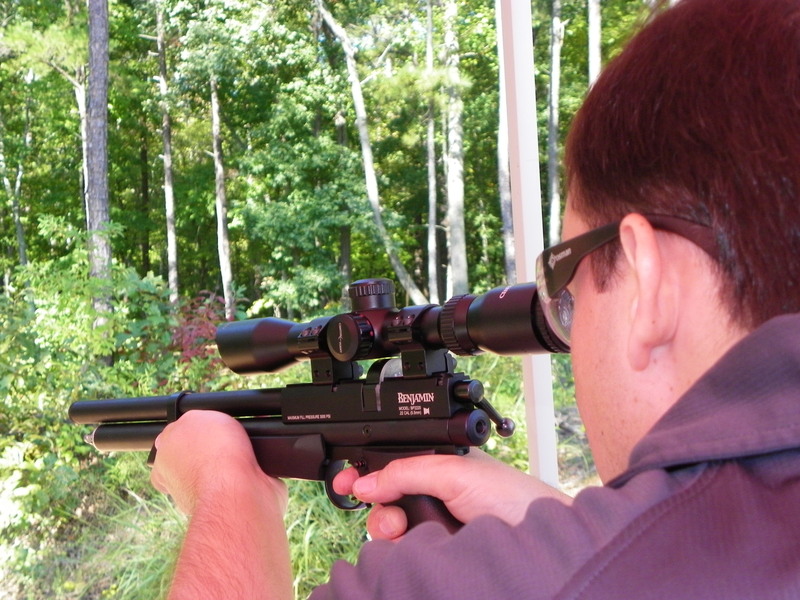 Also, check out the Crosman page on Facebook. We loved their air guns and had a blast trying them out. Great company and even greater people working for them. These are not your average BB guns. We’ve got reviews coming up about these guns just in time for the holiday season. Wow – what a day. What an EPIC event! Come back for more later this week.